Protecting your cherished belongings or important documents is easy with Acme Self Store. 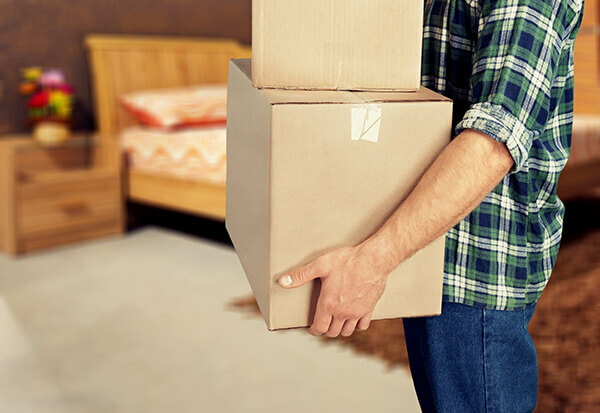 You can make sure your valuable goods, records and possession stay secure with our comprehensive storage insurance. The team at Acme Self Store in Burntwood, Lichfield and Cannock take every step to ensure your property is kept secure and dry, however nobody can provide an absolute guarantee. By taking out storage insurance you can be sure your belongings are protected against even the most unlikely eventualities. Self-storage unit insurance will provide cover against loss or damage to your goods during the period of storage at our facilities in Burntwood, Lichfield and Cannock. If your goods were not insured, then you are likely to be left out of pocket in the unlikely event that your goods are lost or damaged. Good news insurance included in all our prices. Acme Self Store will allow you to store goods subject to you signing our license agreement which states that we cannot accept responsibility for loss or damage to your property unless you have declared the true total value of the goods under the insurance option clause. On completion of the insurance option clause your goods are insured, the storage contents insurance cost is included in your rental charge. 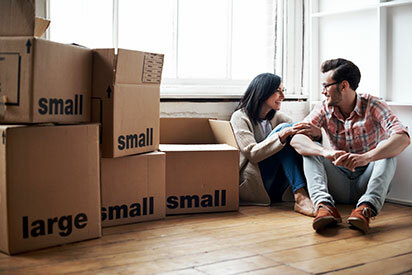 It is important to note that during the entire period of storage, it is your own responsibility to ensure that the sum insured at all times represents the full replacement cost of the property stored. If at any time the sum insured requires increasing to reflect additional or higher valued items placed into store, you should immediately inform Acme Self Store staff to adjust the license agreement accordingly. The automatic self storage contents insurance covers all Domestic and Business Customers at no extra cost (terms & conditions apply). Remember with Acme Self Store your goods are insured at no extra charge. DOES MY HOUSEHOLD INSURANCE COVER STORAGE? What cover will be provided by the policy being offered to me by Acme Self Store, and what cover is not included? A summary of our storage contents insurance policy will be issued with the license agreement upon request. What do I have to do if the total value of my goods exceeds the limit covered by Acme?s storage contents insurance? When you finalise your License Agreement with Acme, you should tell them the full value of the goods you intend to store. Insurers will be asked to approve this if it exceeds the limit of ?100,000. In most cases, quotations are available for higher levels of cover but you may be required to provide additional information on the property being stored, additional security arrangements and so on and you may be required to pay an additional premium. In some cases special cover terms are required and these will be confirmed in writing to you. How do I calculate what sum insured I need? It is your own responsibility to establish what sum insured you need. Acme Self Store are not qualified to value your goods.